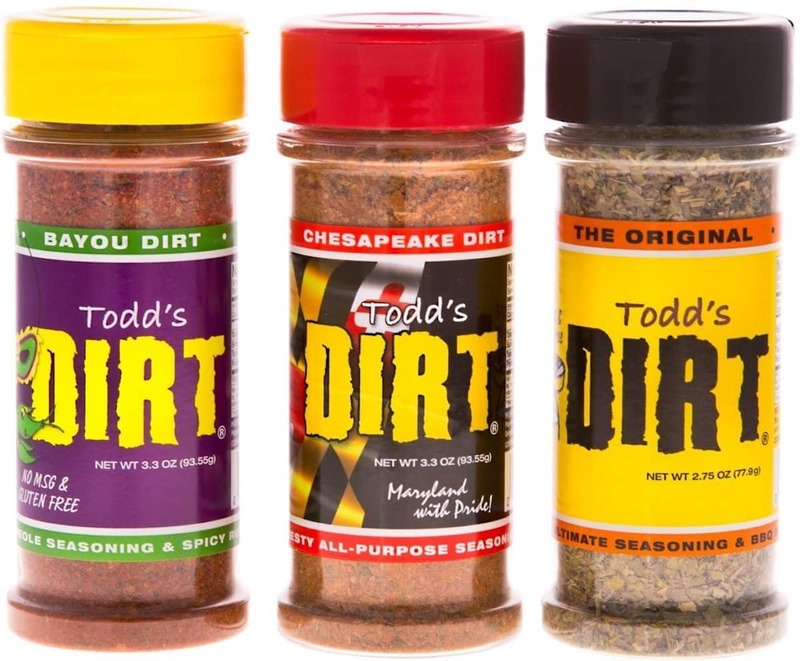 I had never heard of the Todd’s Dirt brand before, until one Christmas in my home state of Maryland I received a jar of Todd’s Chesapeake Dirt seasoning (once called Todd’s Crabby Dirt) as a stocking stuffer. 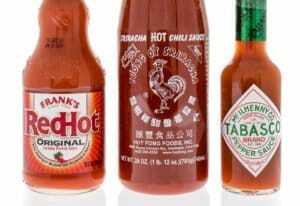 Yes, even Santa knows I love things spicy. When I unwrapped it, my first impressions were “awesome a Maryland product” and “what a cool name for a seafood seasoning and rub”. Seriously. Dirt. That’s perfect. Natural and gritty. And once I tasted it, I knew that there was a lot more special to this brand than just its moniker. There’s a cacophony of spices inside – a messy dirt of madness – and it all works together in such a surprisingly tasty way. This is one terrific rub, and it packs a surprising heat. What’s in Todd’s Chesapeake Dirt that makes it spicy? The back of the bottle mentions that Todd’s Chesapeake Dirt is a variation on the traditional Chesapeake Bay seasonings you find around, the most popular of them (and one of my other favorites) being Old Bay. Todd’s Chesapeake Dirt definitely has a similar underlying flavor, but it ratchets everything up a notch. It’s a much more intense and earthy experience than Old Bay, with a decent heat coming from both chipotle powder and paprika. What does Todd’s Crabby Dirt Taste Like? 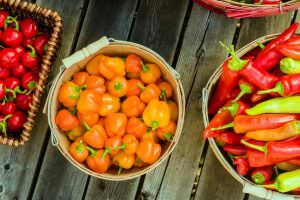 It starts off tasting like Old Bay seasoning (since that’s what most people will think of when first tasting Crabby Dirt), but that comparison will soon be gone when the spices really kick in. 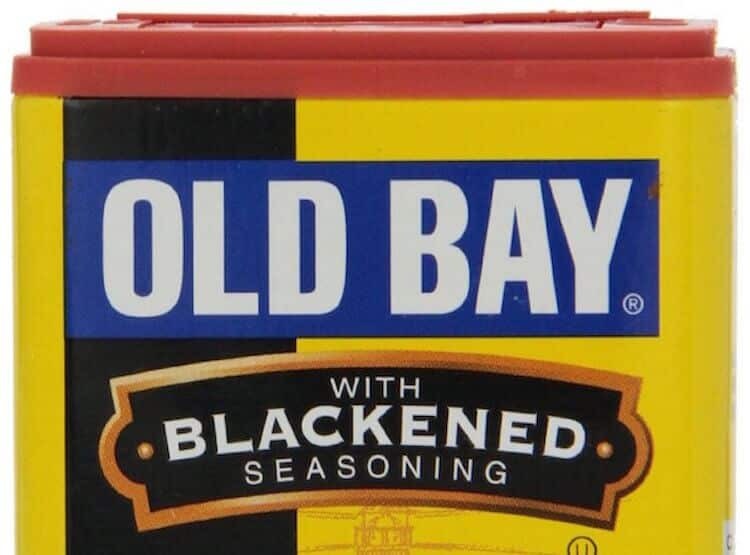 It has an earthiness to it that you don’t get from Old Bay. With Old Bay there’s a salt tang that tends to linger. 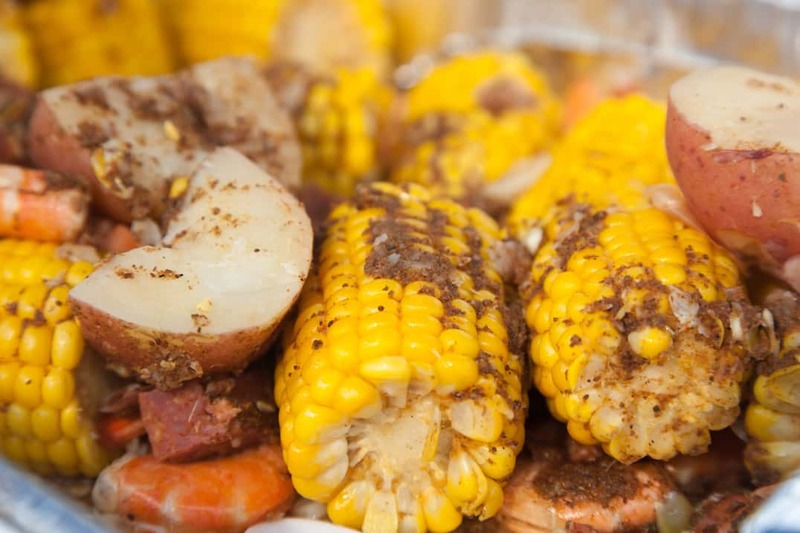 With Todd’s Crabby Dirt, the flavors get a little more down and dirty. But the real difference is the slow heat wallop that Crabby Dirt delivers due to the chili powders it contains. Old Bay has some heat to it as well since hot pepper based paprika is an ingredient of the seasoning. Todd’s Dirt, though, really cranks it to eleven with the chipotle pepper. It’s a heat that matches up well with the earthy undertones of the rub. What foods would work with it? Really anywhere where you’d use Old Bay is an easy answer. Seafood (especially crabs and shellfish) is where it shines the most. 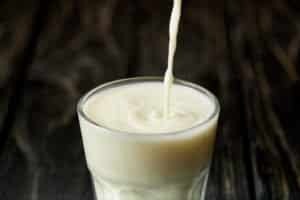 And there are lots of other uses as well, like soups, poultry, dips, and snack foods (spicy popcorn and chips come to mind). Todd’s Dirt is also earthy enough for me to work as a steak rub all on its own. I’ve tended to pair Old Bay with something else to get a rich enough flavor to live up to the richness of a steak. You don’t have to do that with Dirt. So is Todd’s Chesapeake Dirt better than Old Bay? Well, it’s two sides to a coin. 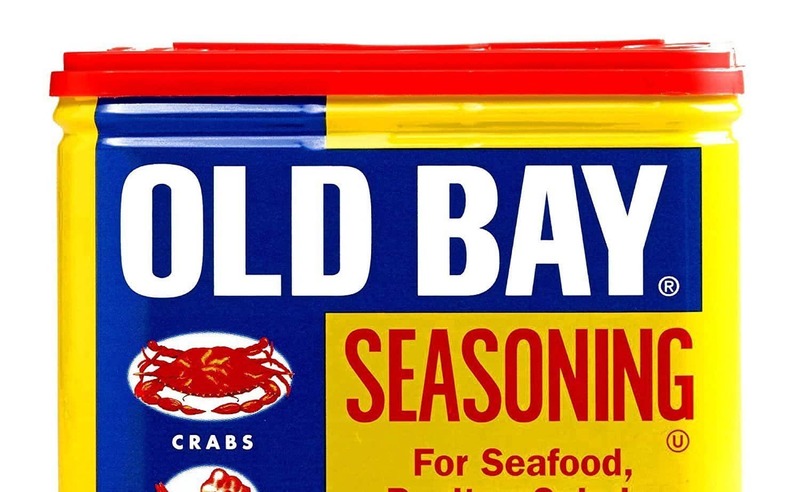 I grew up on Old Bay, and I’ll continue to love it and use it. It’s a staple that most everyone in my family can enjoy. But if you ever wish Old Bay had a little more oomph and a more fiery flair, then take a serious look at Todd’s Dirt. 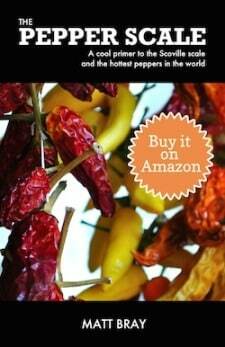 And if you’re a chilihead, you’ll love the mix of chili powders and the overall heat. It’s really done right. There are other flavors of Todd’s Dirt as well: Original Dirt, Low Down Dirt, and Bayou Dirt. All of them are tasty, so if you like Chesapeake Dirt, check out the other flavors as well.